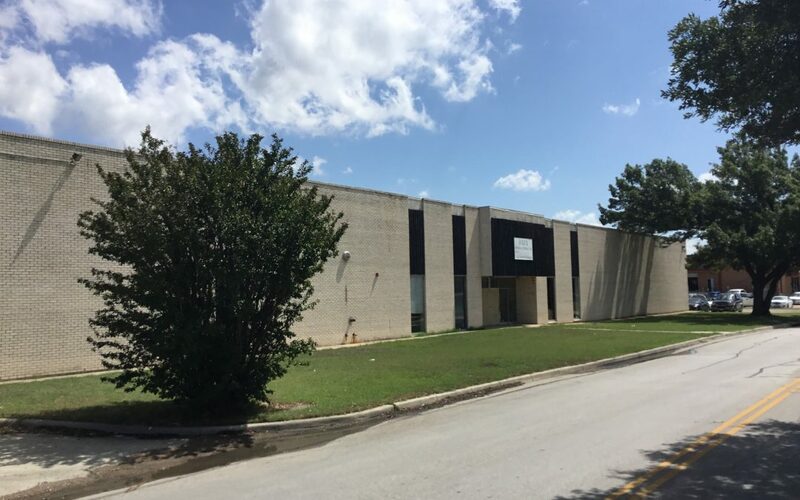 September 2018, Dallas, TX — SVN Dunn Commercial, a full-service commercial real estate brokerage firm and part of the SVN® brand, is pleased to announce that they have completed a lease 33,676 SF of Industrial space at 1309 Avenue H East in Grand Prairie, TX. The transaction was handled by SVN | Dunn Commercial Industrial Division members David Dunn, Payne Pittman, & Dan Morris. Pittman and Dunn represented the Landlord in the transaction, D’Lux Movers & Storage. Morris represented the Tenant, AFE Center, Inc, a bathtub and shower distributor. For more information on SVN Dunn Commercial or assistance with your commercial real estate needs, give us a call at 817-640-9964 or visit us at 1202 Corporate Drive West, Arlington, TX 76006.